SharkBite Makes Plumbing Projects Easy! 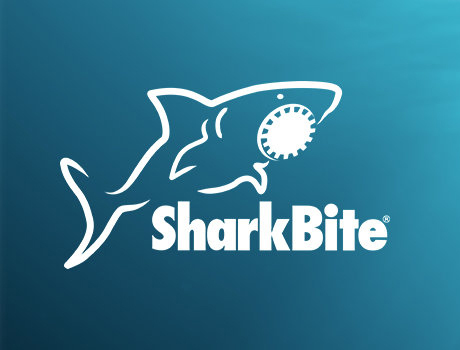 If you're in the middle of any kind of a plumbing project - whether it's a leaky pipe under the sink or a full plumbing repair job - SharkBite push-to-connect plumbing fittings are designed to install easier and perform better. 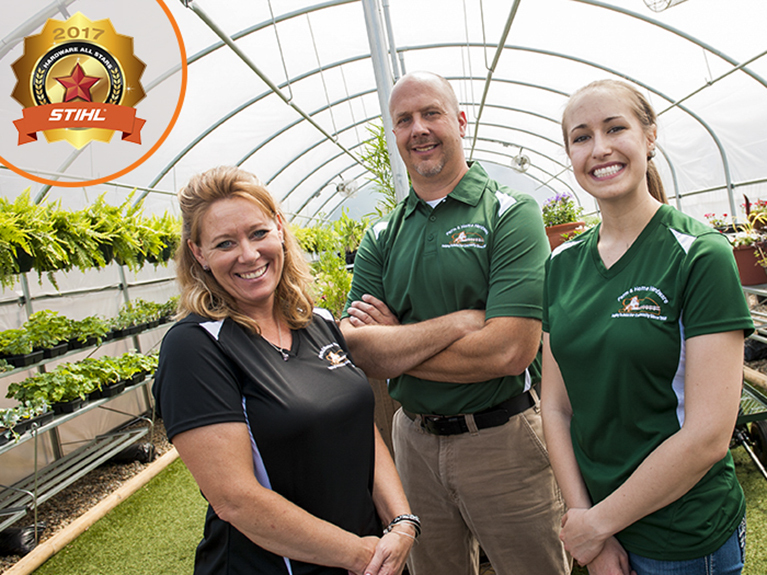 From residential to commercial applications with DIYers and professionals, SharkBite … Continue reading "SharkBite"
Hardware All Star Stihl Hardware All Stars: Mont., Neb., Ohio Three more All Stars join the parade of high performance and community service. JULY 18, 2017 | BY HBSDEALER STAFF It takes a little more to be a Stihl Hardware All Star.Since 2011, HBSDealer has reached out to suppliers, distributors, manufacturers, vendors, retailers and homeowners in search of high-performing, … Continue reading "Stihl Hardware All Star"
Ten Surprising Rules in the U.S. 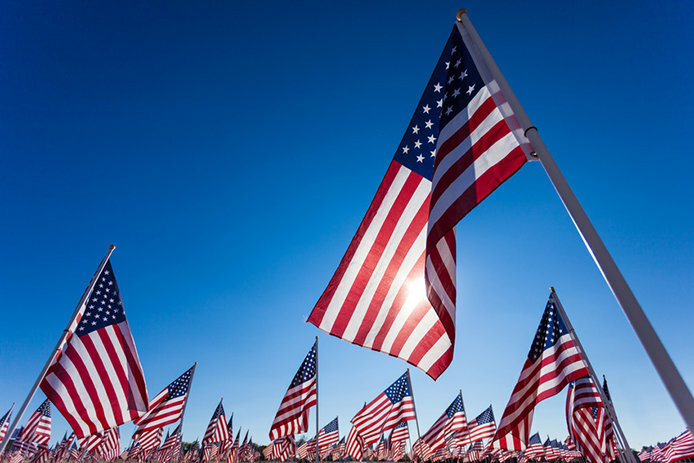 Flag Code Our Hearts for the Red, White, and Blue The American flag is a powerful symbol that carries with it much history and emotion. Over the generations, we have viewed the Stars and Stripes as an image that represents honor, loyalty, and freedom. As we look to the … Continue reading "10 Surprising Rules in the U.S. Flag Code"